When her husband, Duane, collapsed, Ruth had no idea that the ministry plans they had prayerfully laid out had been shattered. The world as she knew it, and the husband she had married, were about to be transformed. Take this journey of faith with Ruth Mayfield in Trusting God through the Valley, as she rests in peaceful assurance that the Lord has everything under control, while doctors bring devastating news. Duane faced death several times. Yet miracles follow as family and friends join their faith with Ruth’s to see God’s miraculous intervention again and again. This is a true story of God’s faithfulness when we face severe trials.  You will be encouraged and your faith deepened as you read how Ruth placed her mustard seed faith in an all powerful, loving God in Trusting God through the Valley. The story begins as Duane Mayfield, Ruth's husband, collapses from pneumonia, and is later found to have a severe blood infection, a stroke, swelling of the brain, aneurysm, bleeding in the brain, heart valve damage and later continuing bladder problems. He faces death, operations, rehabilitation, possible disabilities and many disappointments. Duane and Ruth face battles and testing which causes their faith to rise up declaring victory in the midst of ongoing illness and a long, trying recovery. 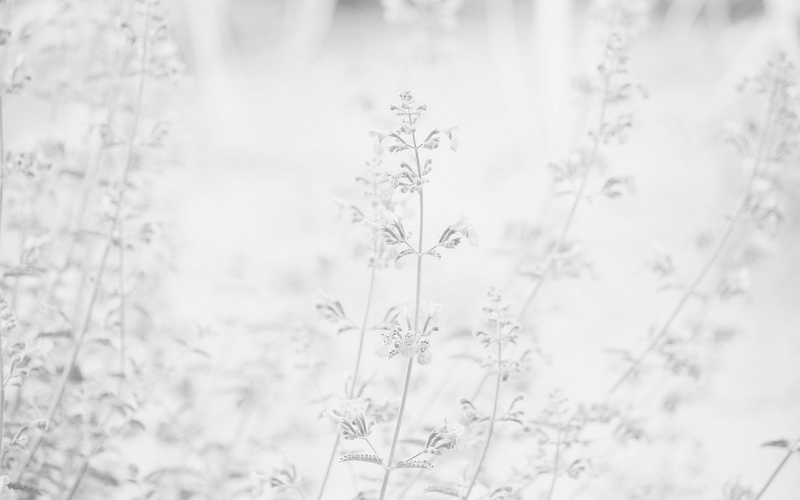 The story is a faith journey with prolonged trials along the path, right up to the very end. By faith, they chose to see God’s Hand directing their steps and Duane’s recovery, instead of looking at the circumstances. 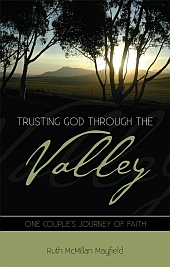 Trusting God through the Valley is written for anyone who would like their faith to increase. This includes those who looking for inspiration to face their own valleys without fear. It will also bless anyone who loves to read about God’s faithfulness and miraculous intervention in the lives of people. Anyone who has admired the words of Psalm 23 will be blessed by reading this book. REVIEWS: Be a blessing by reviewing this book. Send Ruth an email about how this book blessed you, with your permission to post here to encourage others. For reviews on Visions in the Night visit that page.